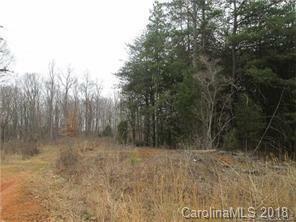 Beautiful level, wooded acreage near I-77 exit 42. Approx 4.5 acres of private, country setting. Has been perked for a 5 BR septic. Power lines run behind property.